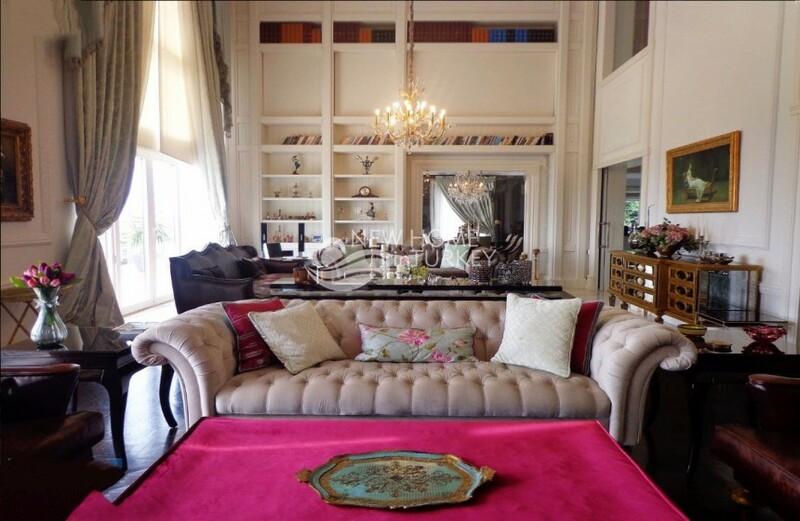 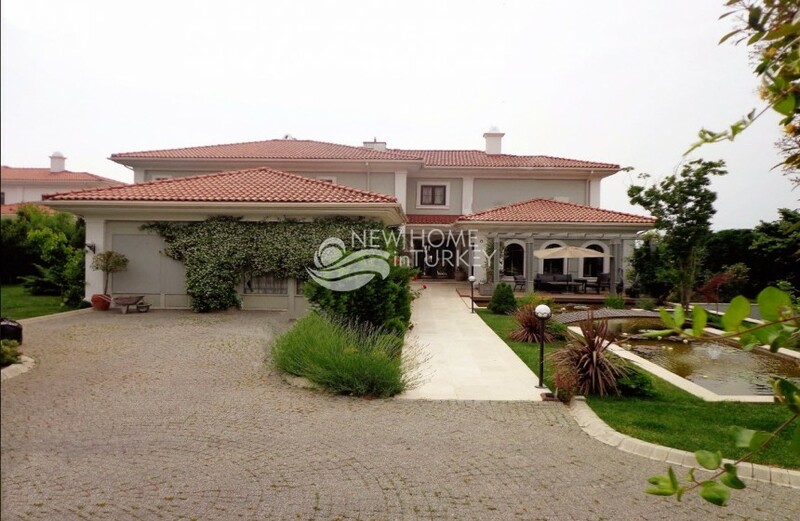 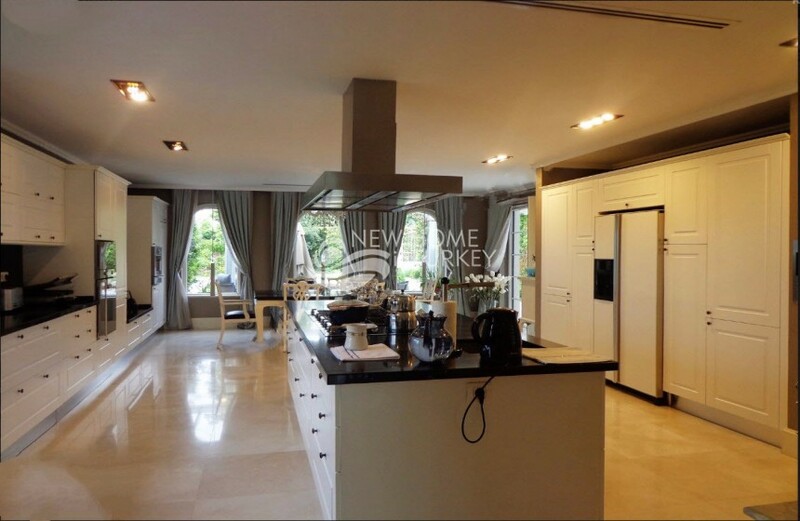 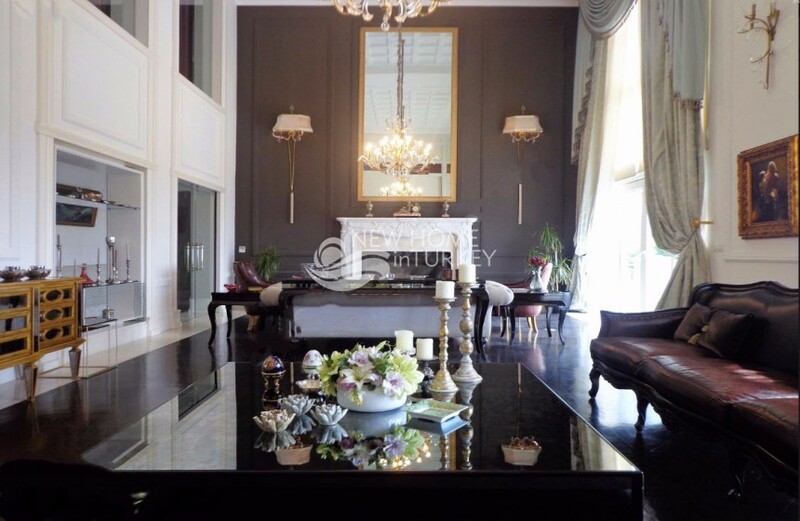 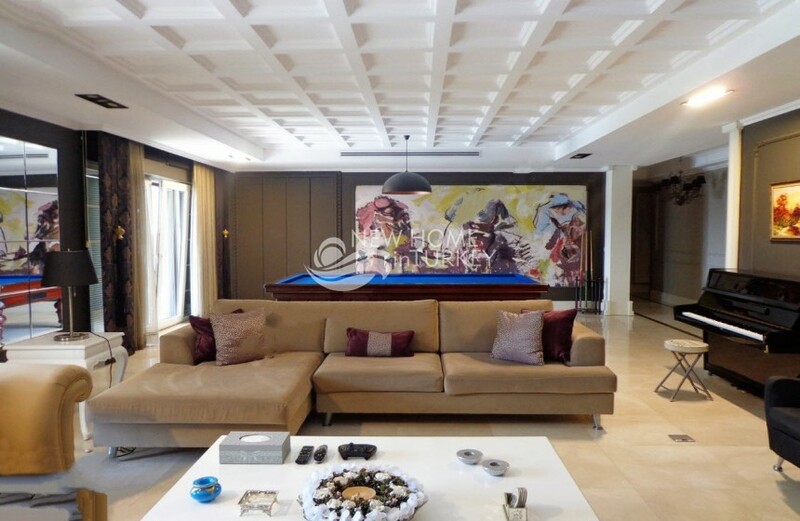 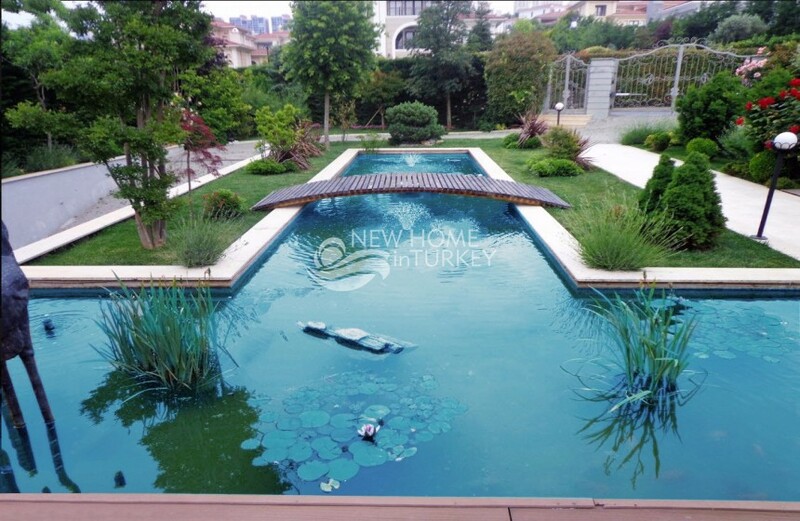 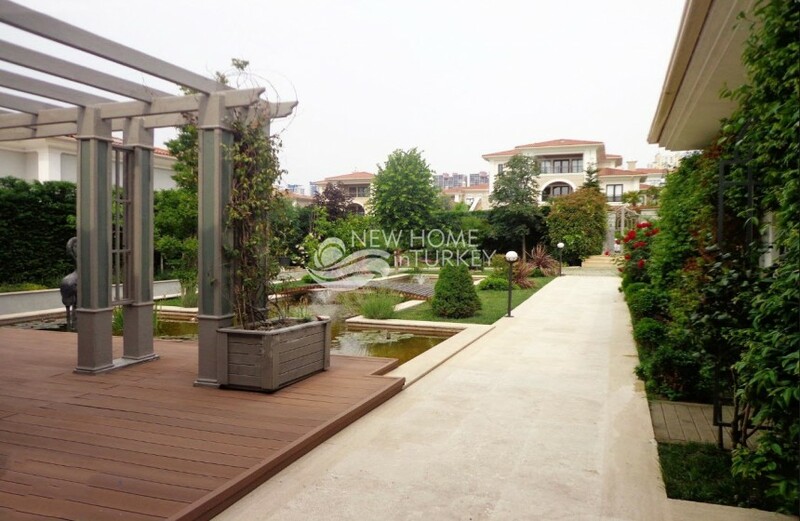 This supreme luxury villa surely brings a breath of fresh air to the luxury real estate market in Istanbul. 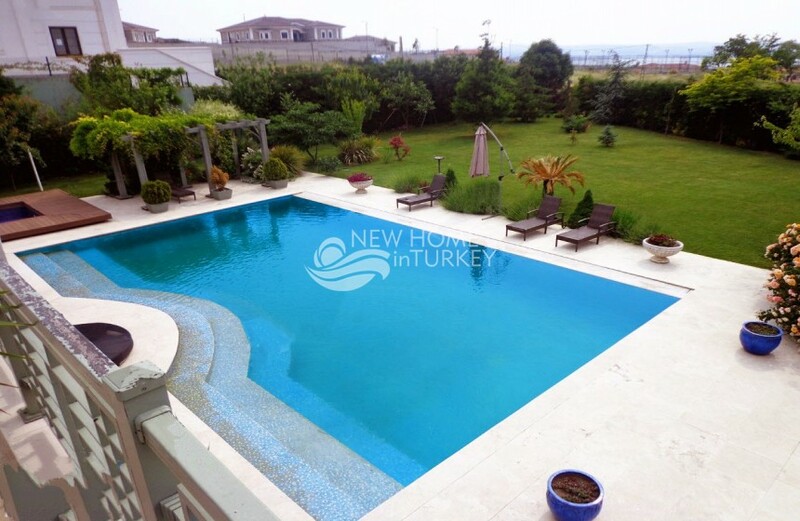 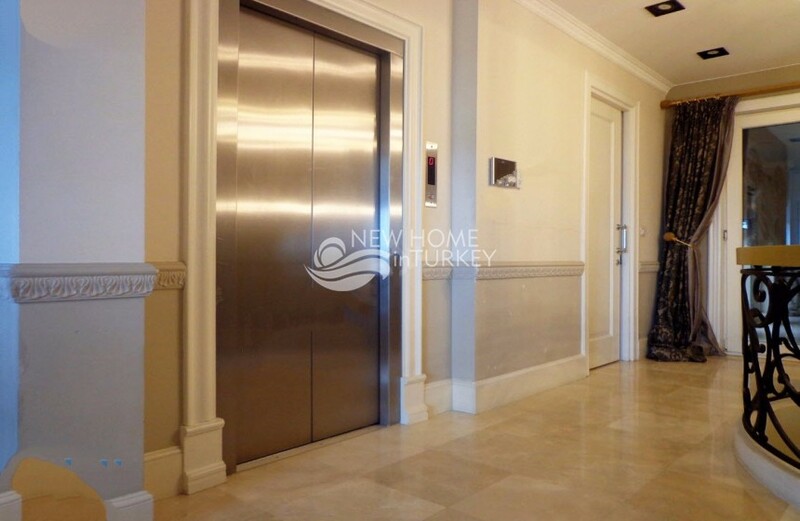 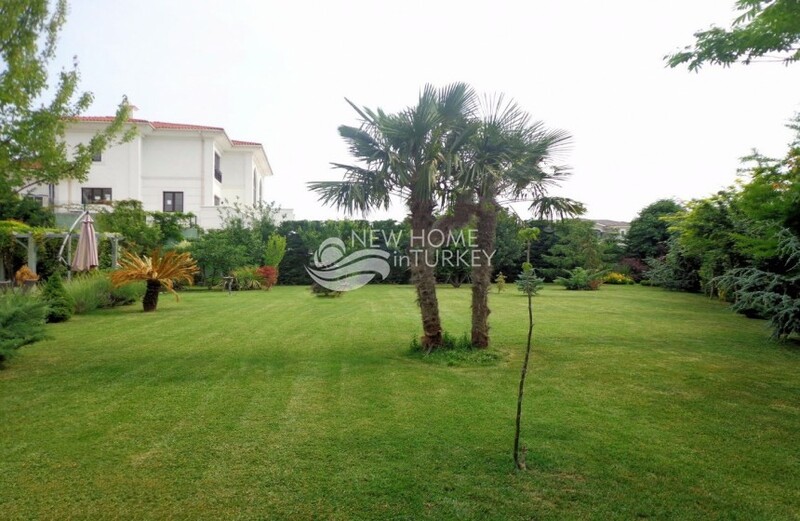 Nicely located on the European side of Istanbul, with less than half an hour to the Airport, this stunning piece of luxury real estate answers the most exclusive needs. 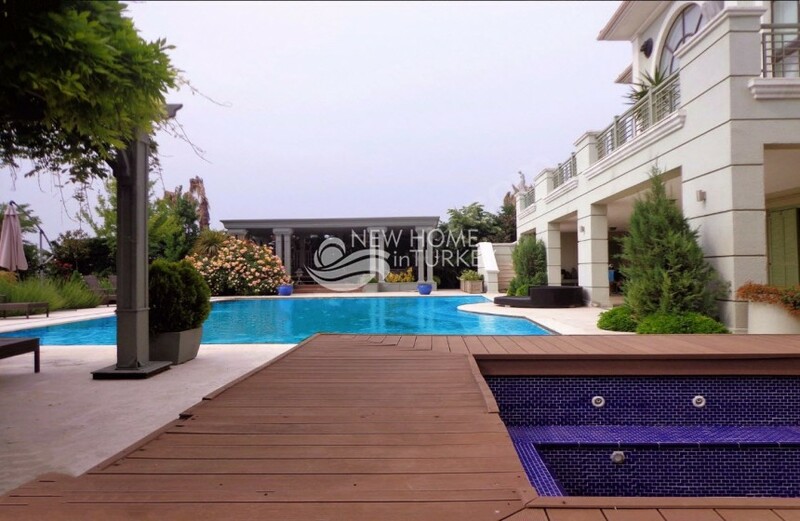 Part of a highly exclusive gated community, the neighborhood is definitely one that assures peace of mind and high end lifestyle in this magnificent city. 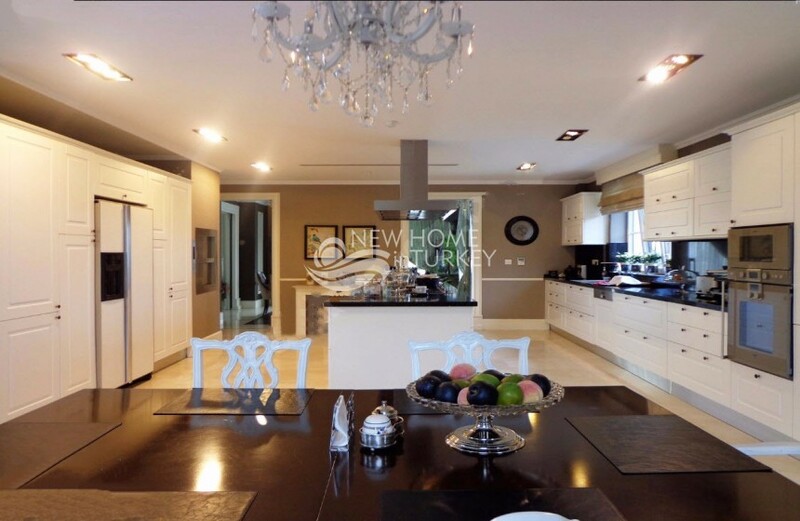 This supreme real estate is set on its own private plot, with over 2..